New month, new FEATURE! Interested in joining our #LiveGlamFam but waiting for that perfect collection to make a move? 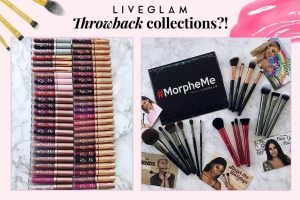 You can now choose your first collection when signing up for our LiveGlam KissMe or MorpheMe clubs! Now, here’s the twist! Up until now, you could only trade your full lippie or brush set after you joined. 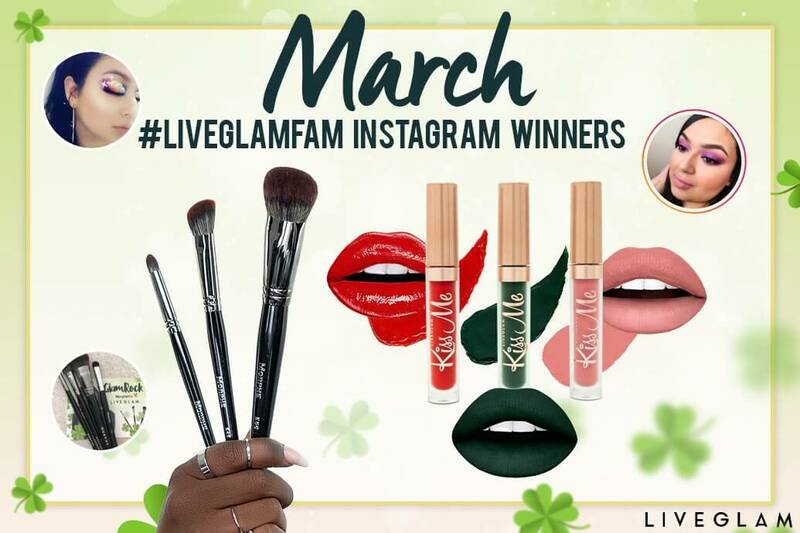 But what happens if you or a friend isn’t vibing with the current month’s collection but still want to become part of our #LiveGlamFam?! 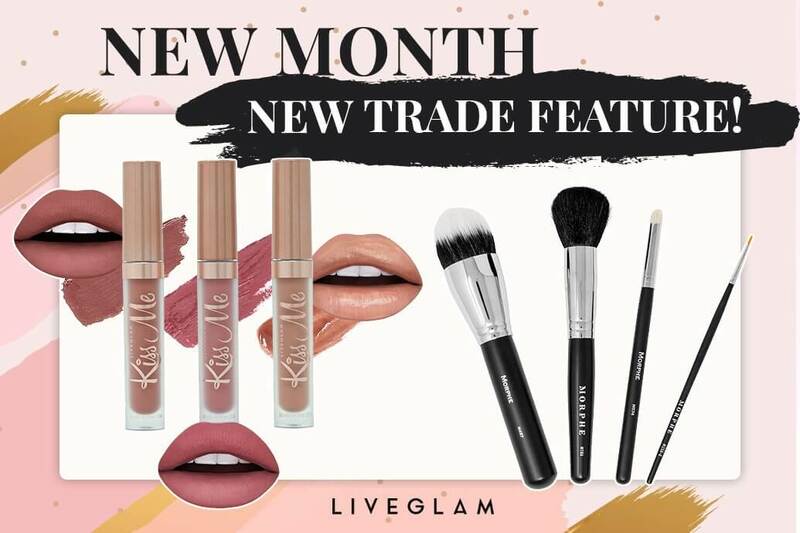 Starting March 19th, 2019, anyone who signs up for our monthly liquid lippie club, KissMe, or brush club, MorpheMe, will have the option to trade their first collection! 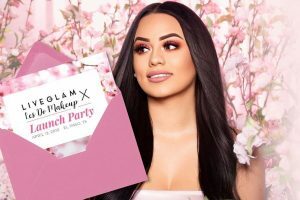 We’ll be offering some of our most poppin’ past collections, as well as exclusive custom bundles. All of this goes down at checkout where you’ll see all of your options before confirming your subscription! 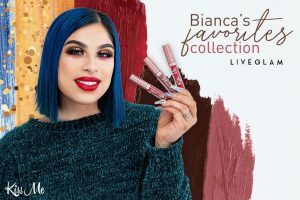 Please note that first set trade options will be based on availability and you are only able to trade your whole collection, not individual lippies or brushes, so don’t sleep on these sets! 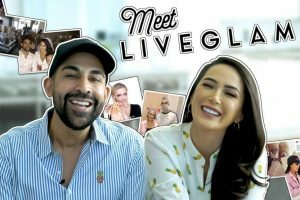 Not a member of our #LiveGlamFam yet? 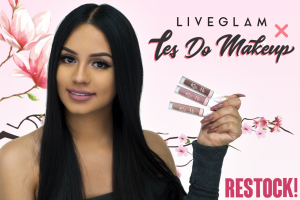 Join our liquid lipstick club, KissMe, and get 3 exclusive, cruelty-free shades delivered straight to your door every month. 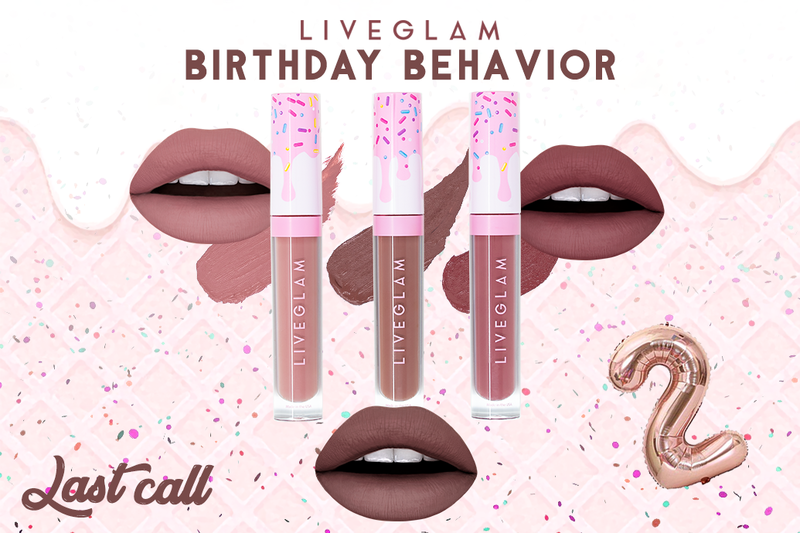 You’ll get 36+ flexible, highly pigmented, and delicious-smelling lippies every year! 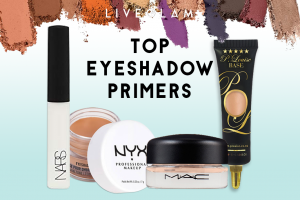 Or, if you’re looking to brush up your makeup collection, join our brush club, MorpheMe, and get 3-8 Morphe brushes every month to create some stunning looks. 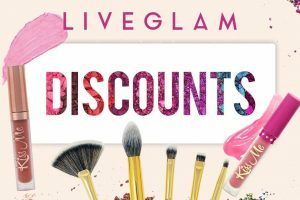 Both clubs are only $19.99 a month with free shipping in the U.S. and flat rate shipping for international Glammers! 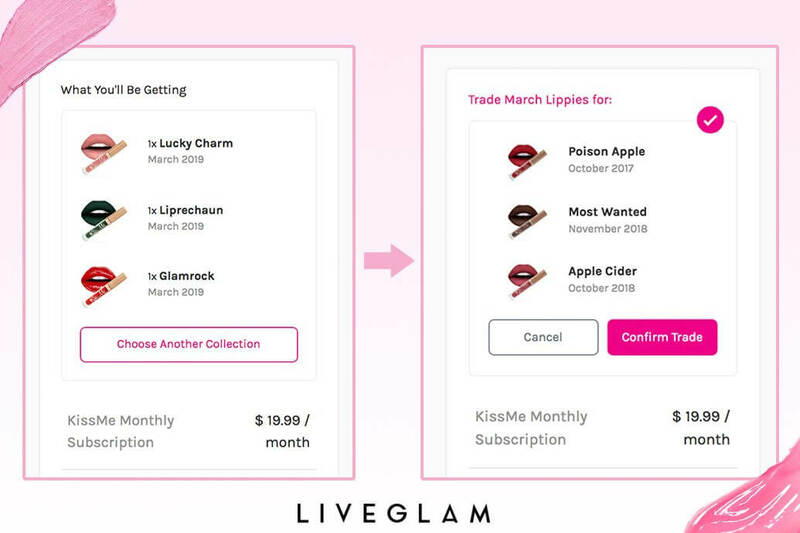 We are so excited about this new feature and hope you enjoy being able to customize the start of your LiveGlam journey! Which collection will you be grabbing? vnathalie: I've been wanting to try this for a while. I'm really excited and can't wait for my Lippies to get here!! !